The Patriots’ Outpost is a special venue dedicated to active duty, retired or reserve military. 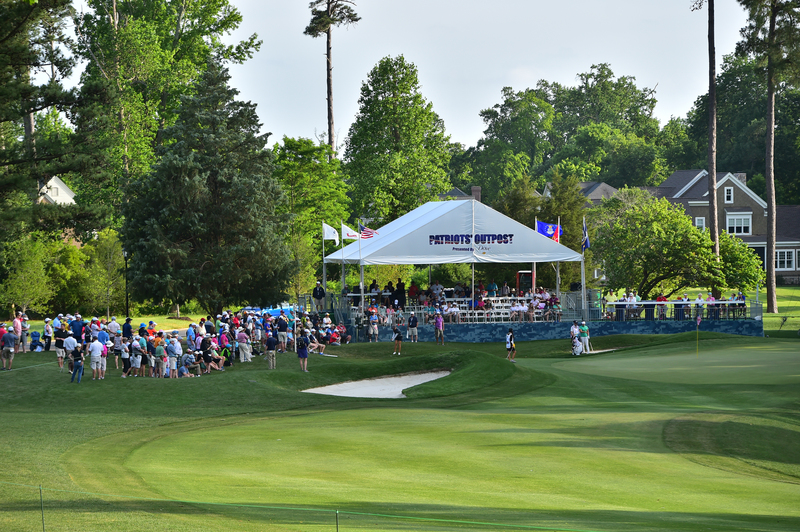 This skybox is located behind the 15th green and features views of championship golf, player appearances, and complimentary snacks and beverages. To access the Patriots’ Outpost, please show your military ID at the entrance. 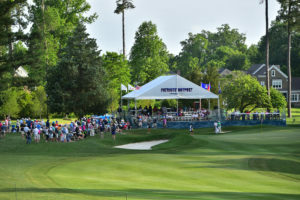 Patriots' Porch, presented by 1st Advantage, is an extension of Patriots' Outpost and offers a different view of the tournament for active duty, retired or reserve military. Enjoy a unique look at the par 5, 15 hole from behind the green.